KYIV. 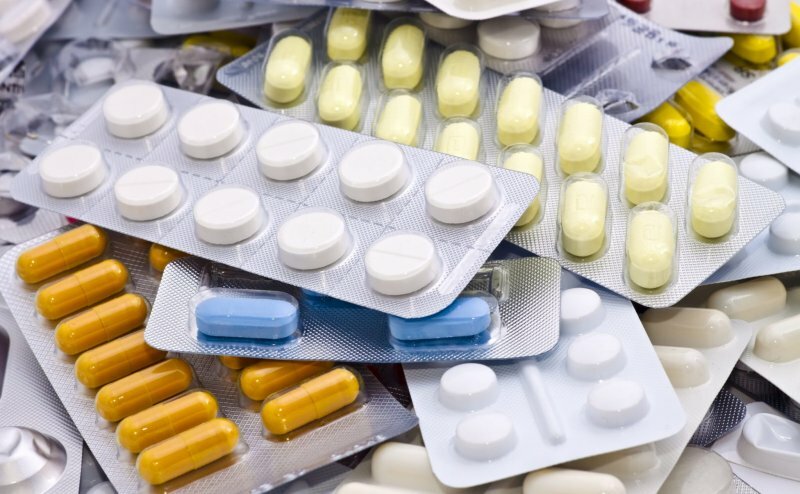 April 30 (Interfax-Ukraine) – Representatives of patient and nongovernmental organizations demand that Health Ministry punishes those persons who are guilty in the failure of conducting drug state procurement via international organizations this year. “The minister personally made public statements that when the Verkhovna Rada passed bills Nos. 2150 and 2151 on March 19, the function of procurement will be transferred to international organizations in one month and a half. Nevertheless, no step was made in this direction. No bylaw that would have regulated the procurement process has been drawn up,” Board Chairman of Charitable Foundation ‘Patients of Ukraine’ Dmytro Sherembey said at a press conference at Interfax-Ukraine on Wednesday. Board Chairman of the ‘Anti-Corruption Center’ NGO Vitaliy Shabunin said that if the Health Ministry is not coping with the task, the function should be passed to other structures or persons. “There are two reasons why the steps on the transfer of state procurement to international organizations are not seen: the first one is professional impropriety of persons from the Health Ministry and the second is a desire to retain previous corrupted schemes. It was not us who came up with the term of one month and a half, and it is not interesting for us at what stage the failure occurred,” he said. Shabunin said that the delay of the process could be evidence of a desire to hold tenders in the extreme conditions when there is a lack of time and this would allow the corrupted persons to push forward their conditions.